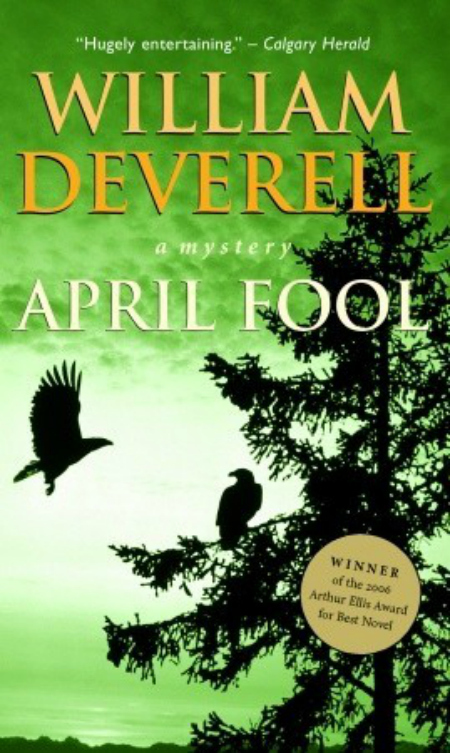 April Fool's Day Mysteries: I love holidays--any chance to celebrate--and that's not an April Fool's joke. Here's a short list full of foolishness and not so foolish mystery and murder that takes on and around April Fool's Day! As always, let me know if I've forgotten a title!